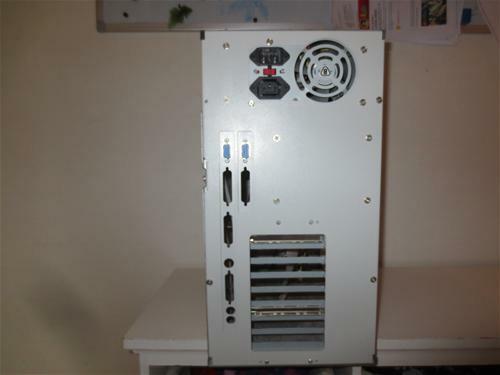 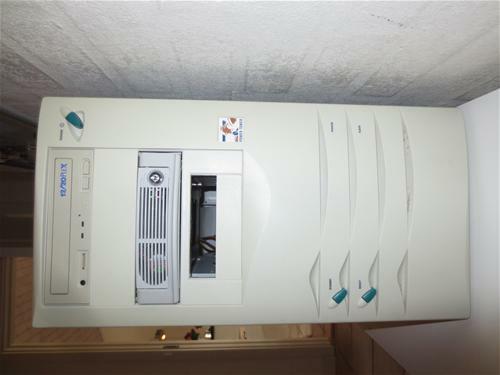 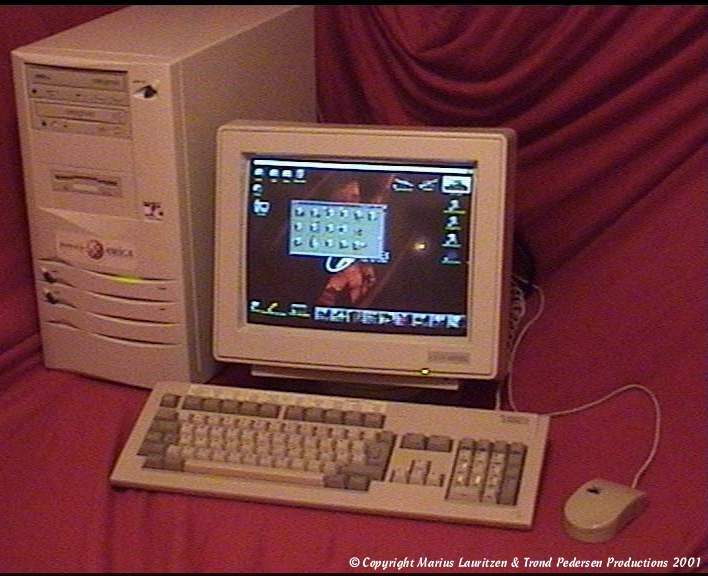 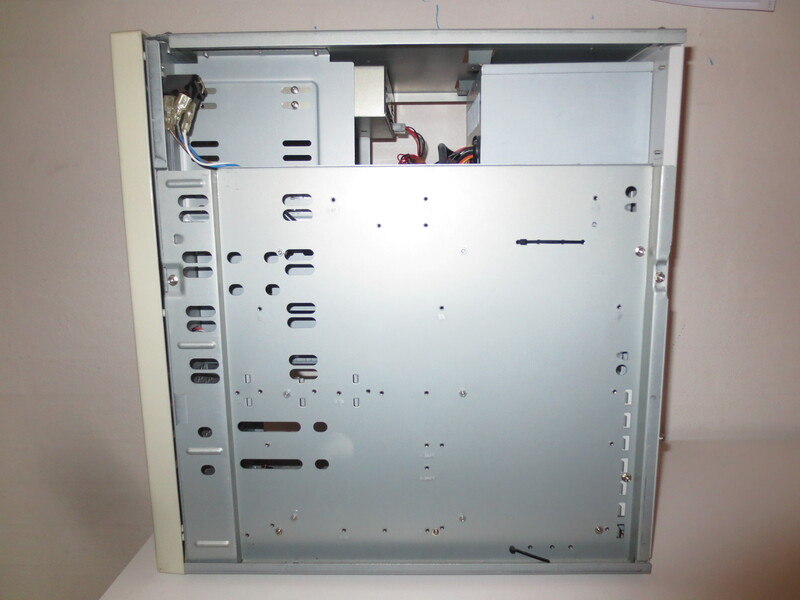 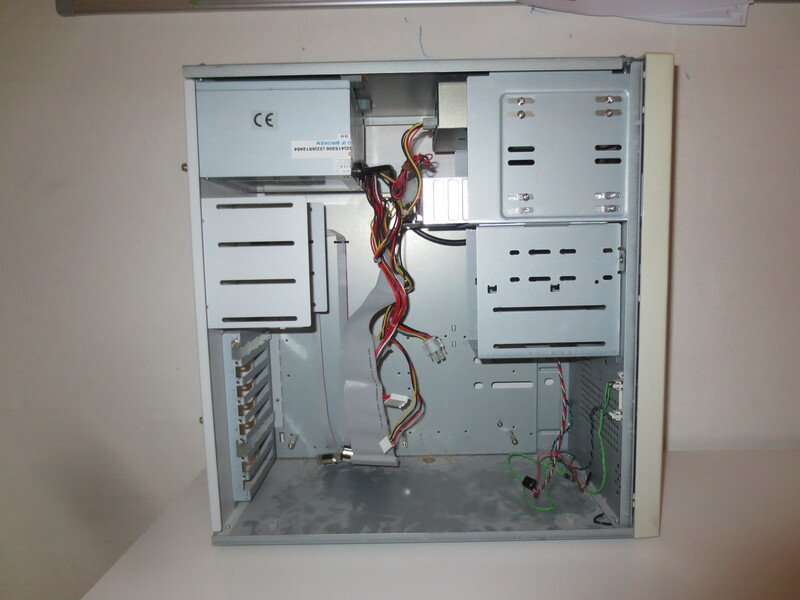 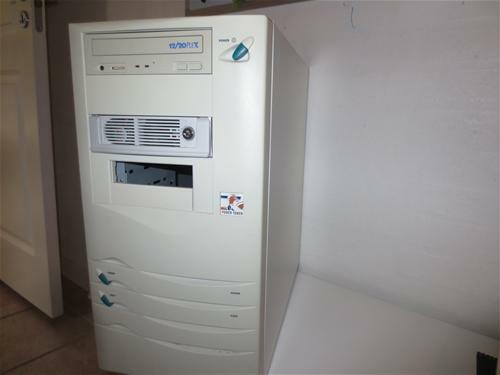 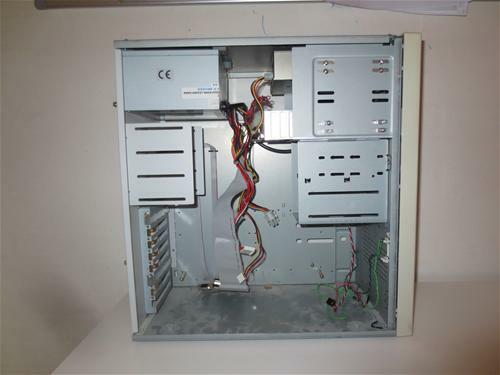 A tower designed to house an A4000 motherboard and was usually supplied with the Elbox A4000 busboard. 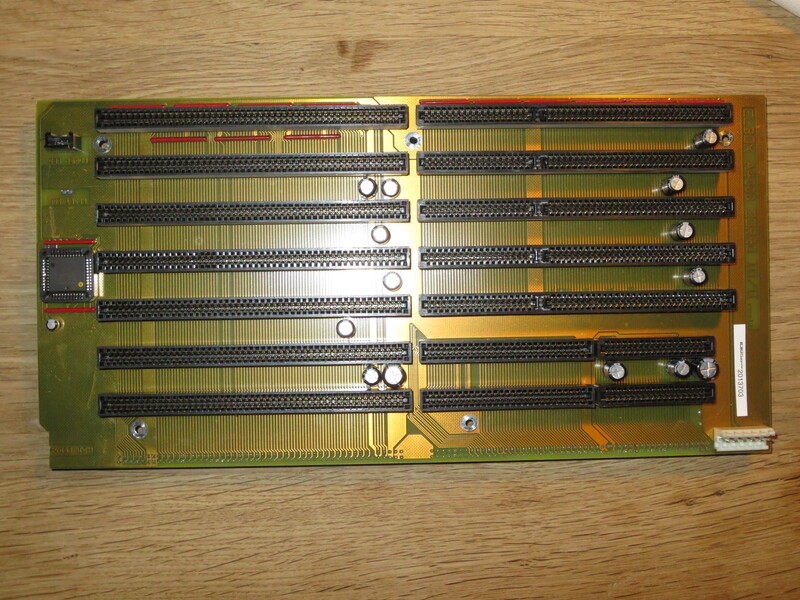 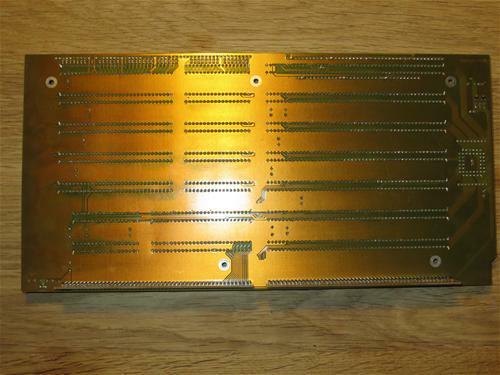 The busboard contains hard drive LED jumpers and jumpers for connecting the reset switch of the tower. Page contributors: Marius Lauritzen, Steen Jessen.